The dream of the San Francisco Giants' repeating as World Series champions is not the only thing that is coming to an end. NBC Bay Area News confirmed the team's management asked Managing General Partner and CEO Bill Neukom to step aside. 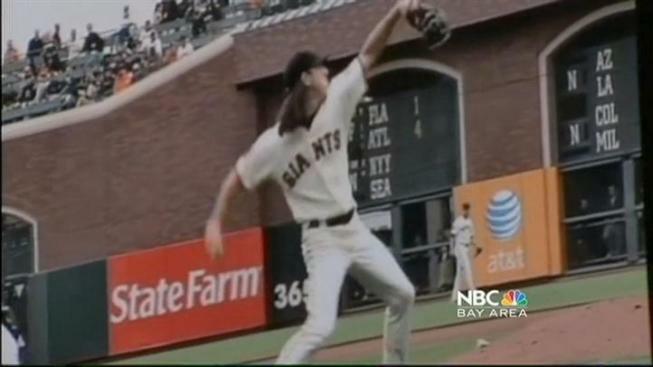 In a statement released Wednesday, the Giants say Neukom will retire from his position effective December 31, 2011. He will serve as Chairman Emeritus in 2012. Giants President and Chief Operating Officer Larry Baer will assume Mr. Neukom's duities and succeed him as Chief Executive Officer. The move reportedly comes after a series of disagreements between Neukom and the powerful 10-person committee. The decision was reportedly not mutually arrived upon. The Giants said, "out of respect to the fans and the team, the organization had planned to announce the transition at the conclusion of the 2011 season." 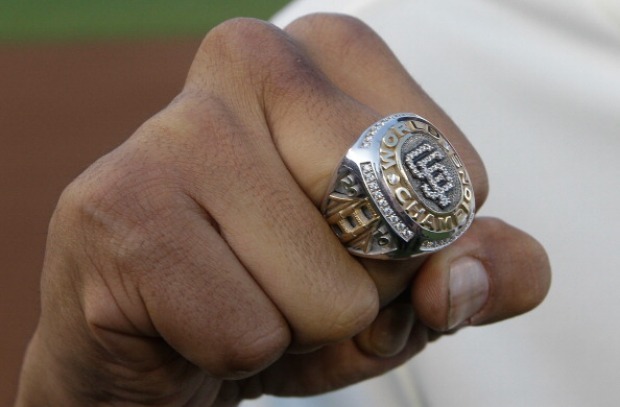 Neukom was at the helm of the San Francisco Giants greatest moment in franchise history. He was the first principal owner to lead the Giants to a World Series championship since the team moved to San Francisco. Neukom took over the team in 2008 after serving as a Chief Counsel for Microsoft for almost 25 years. The Stanford alum is a highly decorated attorney, including a stint as the President of the American Bar Association, before joining the Giants. Neukom and Larry Baer will address the media Thursday. Stay with NBC Bay Area News online and on air for complete coverage.